Ideal for babies, pre-walkers as well as walking toddlers as they provide protection without compromising natural barefoot flexibility ! 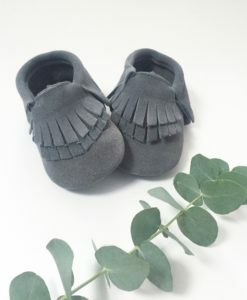 The soft sole bottoms allow for maximum comfort and flexibility and the suede provides extra grip. 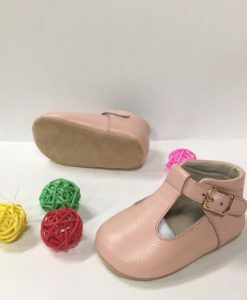 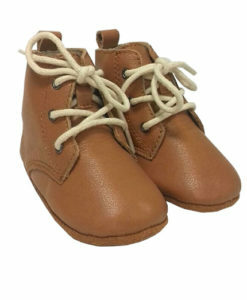 Rubber sole available on 18-24 month size only. 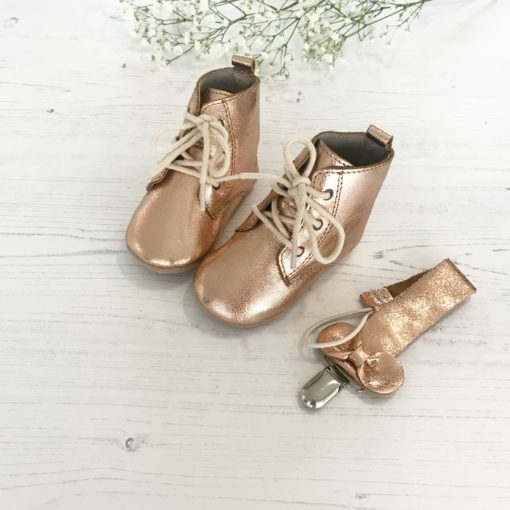 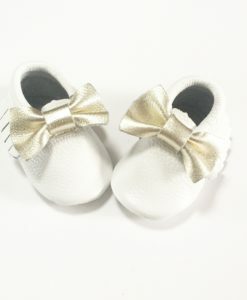 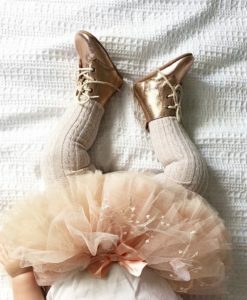 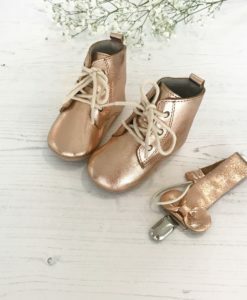 Our Rose Gold Leather Baby Boots are the perfect gift for Baby Showers, Birthdays and even Christmas. 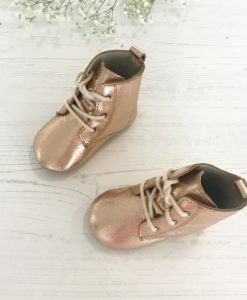 Our rose gold high top boots are made from a premium leather that won’t scuff or crack easily. 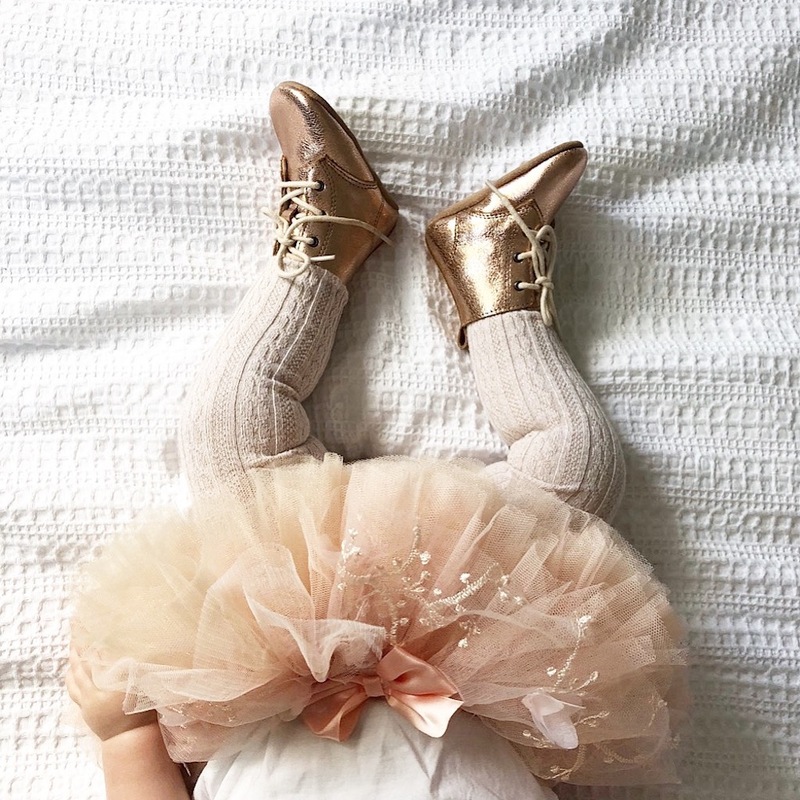 This particular style looks amazing with ribbed tights and extra cosy for winter months! 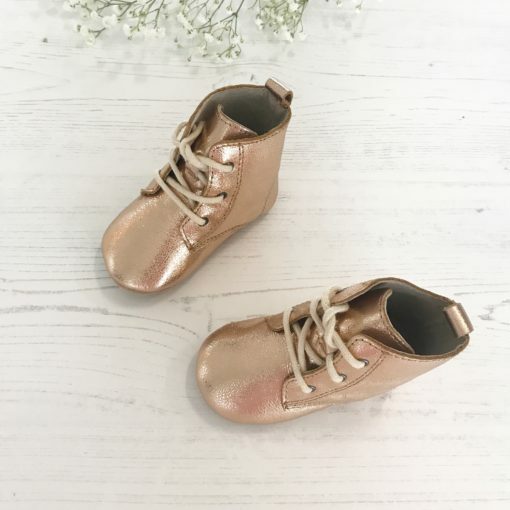 Ideal for babies, Pre-walkers as well as walking toddlers as they provide protection without compromising natural barefoot flexibility ! 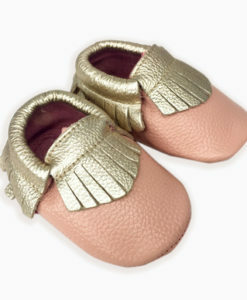 The soft sole bottoms allow for maximum comfort and flexibility and the suede provides extra grip. 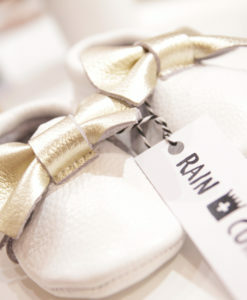 Cleaning method: wipe clean with a damp cloth.